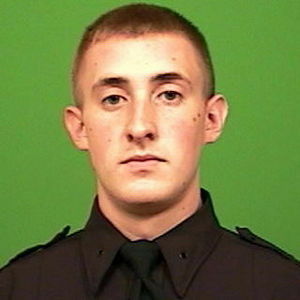 NEW YORK (AP) — A 25-year-old police officer shot in the head while attempting to stop a man suspected of carrying a handgun died Monday from his injuries, the third New York City officer slain on duty in five months. Brian Moore, who was in a coma after undergoing brain surgery following the Saturday evening shooting, was pronounced dead at a Queens hospital with his family, including his police officer father, uncle and cousin, at his bedside. "preparation and exact date on which to take the exam.GRE Test Takers Experiences as shared by otehrs20 Step GRE Exam Study PlanHowever, after a sudden turn of events in my professional life, I was left with no option but to"